If you are experiencing domestic abuse, you are not alone. There is support available to you. Domestic violence is everyone’s business. Get involved and help make Ireland the safest country in the world. 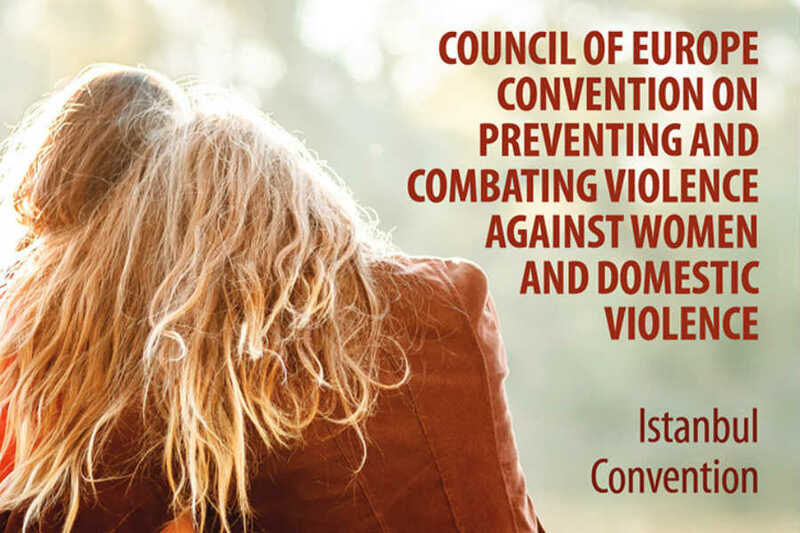 Can you imagine an Ireland where women and child are free from violence and abuse? That is what we’re aiming to achieve. 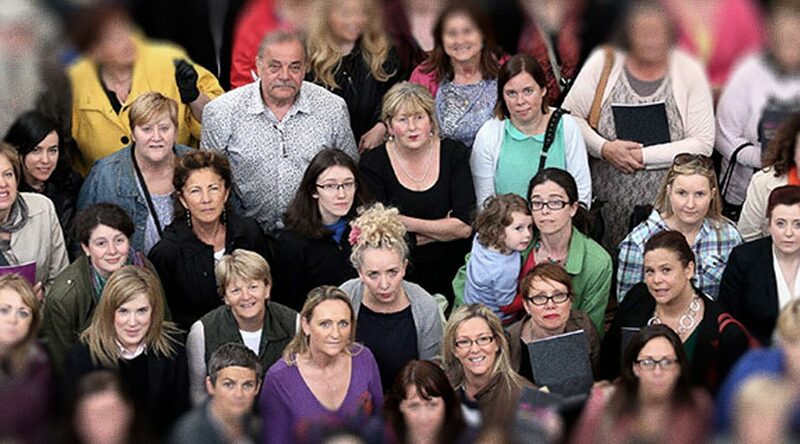 Can you imagine an Ireland where women and children are free from violence and abuse? That is what Safe Ireland is aiming to achieve. 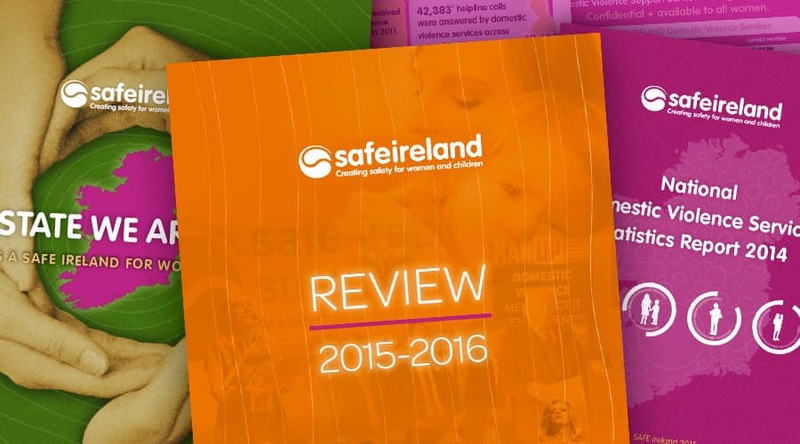 Together, we can make Ireland the safest country in the world for women and children. We believe that by achieving this, Ireland will be safer for all its citizens. How are we going to do that? 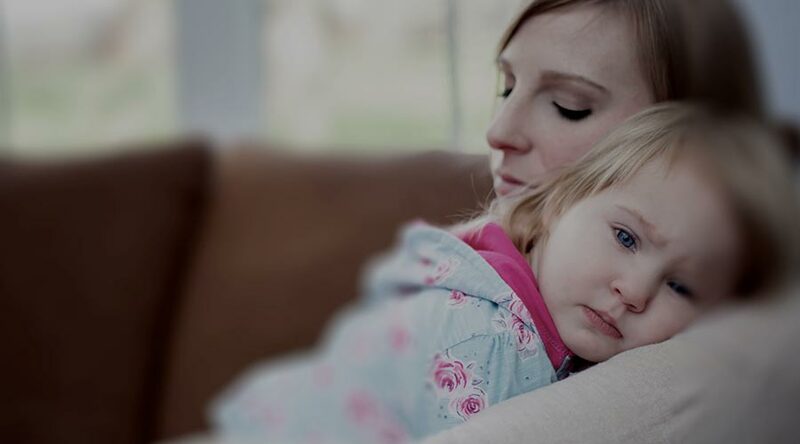 If you are experiencing abuse, you are not alone. 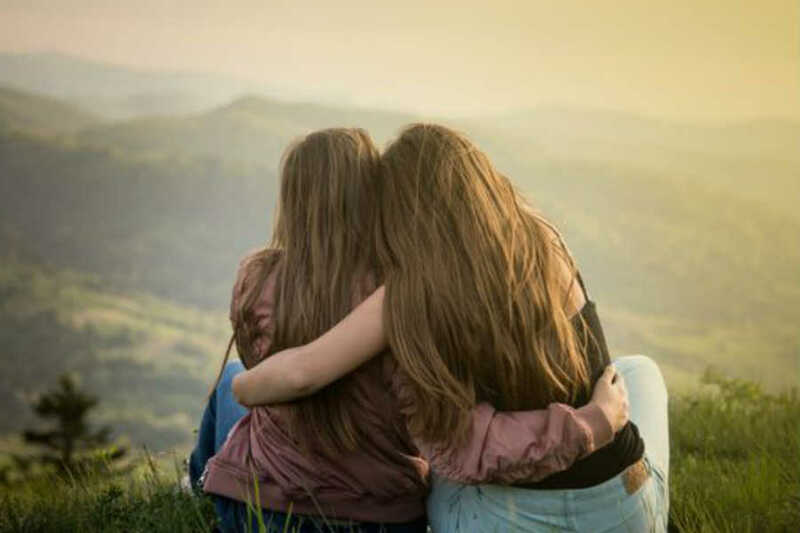 There is support available to you. 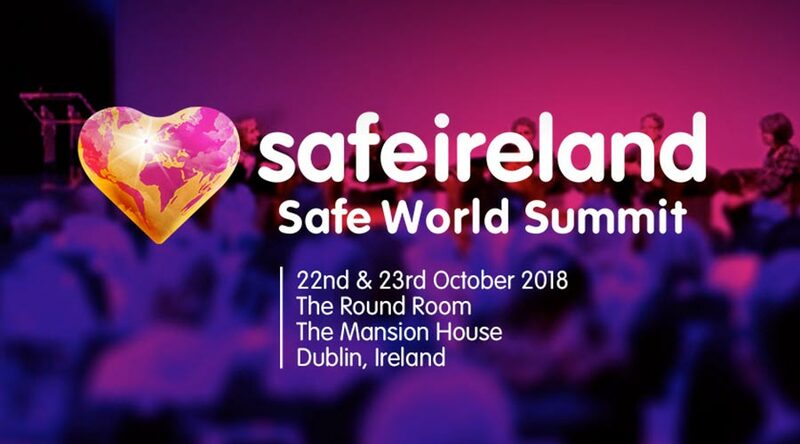 The Safe World Summit 2018 will take place over two days this October in Dublin. The first ever event of it’s kind in Europe.